Former CEO of jewellery company Ratner’s Group. 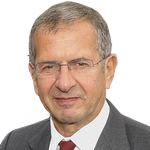 Gerald Ratner inherited his father’s jewellery business in 1984. Within six years he had turned a small retailer into a multi-million pound empire, with 2,500 stores and sales of over £1.2 billion. Ratner’s infamous speech of 1991 to the Institute of Directors was attended by thousands of business people and journalists at the Royal Albert Hall. During this speech he undid his life’s work and business empire in less than ten seconds wiping £500m from the value of his eponymous business. After being forced to resign and re-brand, in 2003 he launched a new venture geraldonline.com. The new specialist diamond retailer sells jewellery, branded watches and hallmarked gold and silver online at budget prices.  The new venture is already the largest of its kind in Britain rather demonstrating Gerald Ratner’s perseverence and determination to recover from adversity. Today Ratner talks candidly on how to deal with such adversity and how to carry on. He is a popular keynote and after dinner speaker with a wealth of experience and a humorous wit and erudite style. The story is an inspiration.